Learn more about the Roofsmith Restoration team that makes up your trusted full-service roofing company. Roofsmith Restoration was born in the summer of 2010, while the recession was on. High quality tradesmen were sitting home due to the collapse of the home building market here in North East Ohio. The idea of putting these master craftsmen back to work was the brainchild of Mike Farist. He saw the need these men had to apply their years of experience and tradecraft, and the need that homeowners had to find a company that they could trust employing people passionate about performing with excellence. 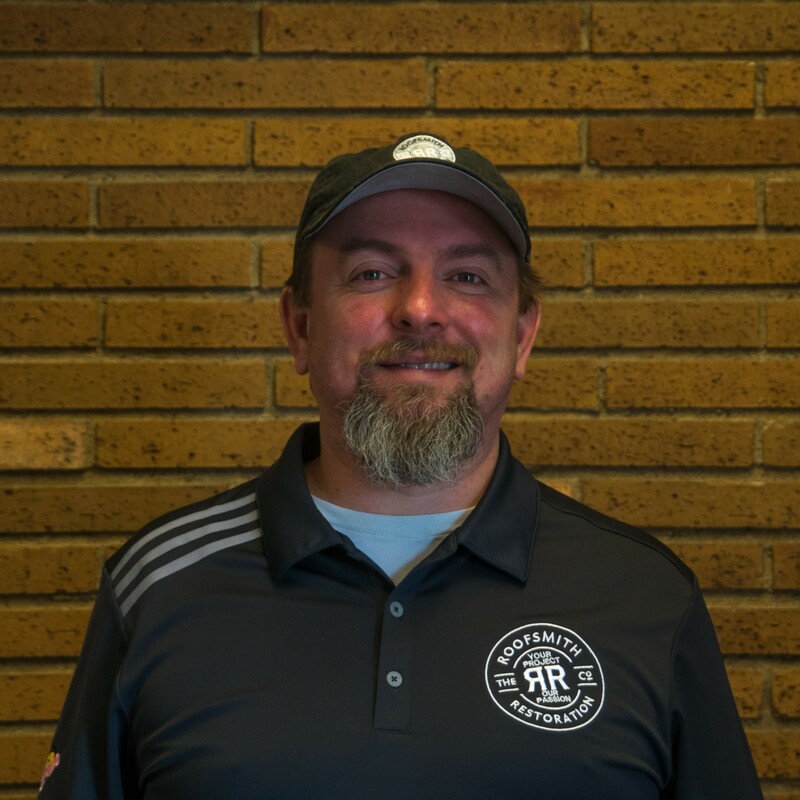 From humble beginnings, Roofsmith has quietly grown into a small but thriving roofing and restoration company, servicing both residential homeowners and commercial property owners. From the very first Amish crew that put on the very first roof; Roofsmith has adhered to a very old, simple, and powerful business model. Treat everyone in the loop of a project as important, and in fact as slightly more important than the company itself. This applies to the customer, the men performing the work, the estimators measuring and figuring out the job, and it even applies to the manufacturers and suppliers of the materials used. By putting all these folks higher than ourselves, we have created a family of employees, suppliers, and customers that have guaranteed success. It is this commitment to others that has fueled our growth during the last 5 years. We really care about our property owners satisfaction from the estimator to the office staff to the crews performing the work. In short, at Roofsmith Restoration, your project is our passion! Take advantage of our $299 roof Tune Up!